Greetings to all. Indalo is here again!! First, let me tell you that there are two new albums totally finished pending to decide where and how they will be released. Another new album is in the works. 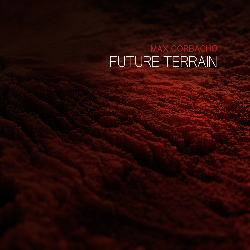 Waiting for all this music to be revealed, and for those who have asked for the relaunch of Indalo for a long time, the digital edition is now available here in my Bandcamp store. In the coming days, it will be launched on all digital portals, Spotify, and all other Streaming services. 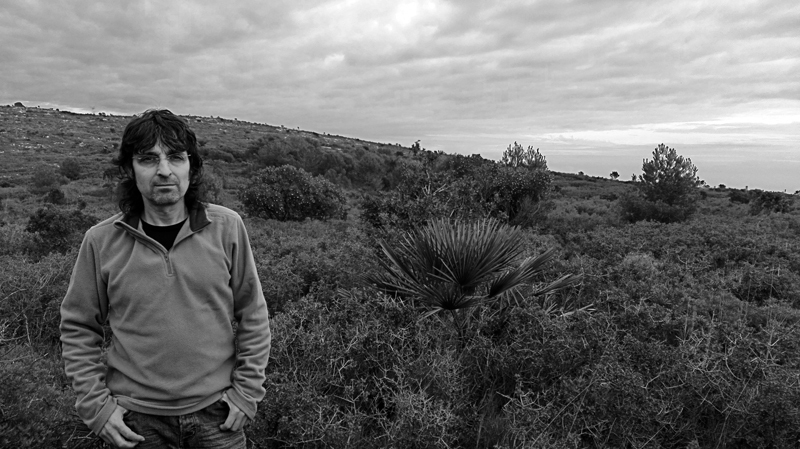 Indalo is a record taken from an old collaboration with my friend and composer Bruno Sanfilippo. 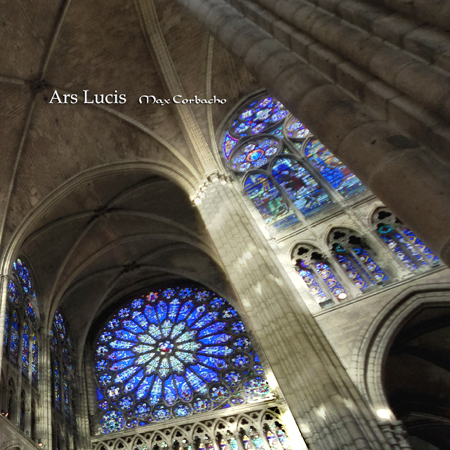 Released in 2003 as a CD, for several years this work has been unavailable in any format, both digital and physical, in spite of being habitual in the schedules of radio stations like Heart of Space, Star's End and others. 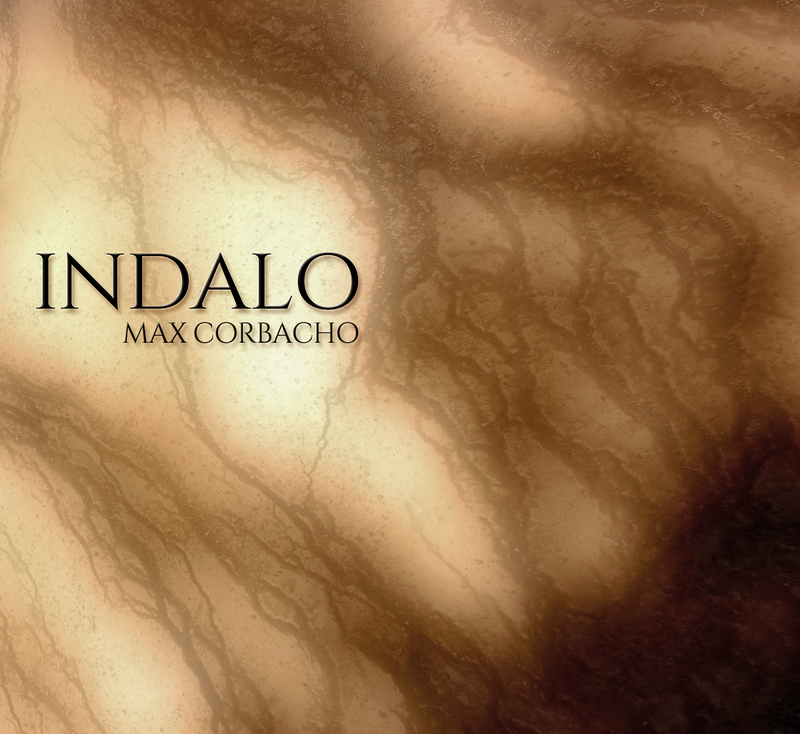 After continuing receiving many requests from fans during all this time, and in response to this demand, Indalo will be available as a digital release through maxcorbacho.com. To further improve the experience and rediscovery of this work, two unreleased tracks have been added to the original seven in the Bandcamp download. These two tracks were created during the year 2002 and presented as candidates to appear on the album. In the end, they were not selected and have remained hidden all these years. Today, I think the addition of these two forgotten tracks add interest to a work that many of my new followers do not know, but I think they will like it. 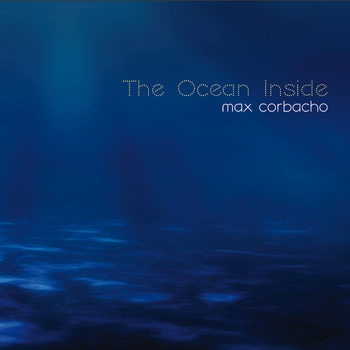 The album, by express wish of Bruno, is credited only and definitely as a solo album by Max Corbacho in a new and redesigned cover art. Hope all you enjoy this music. Order the Digital Download direct from Bandcamp. This is all for now, please keep in touch, I hope to send you more news soon! 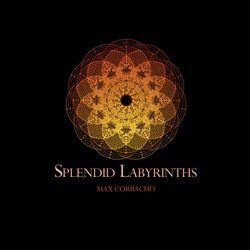 Copyright © 2016 Max Corbacho, All rights reserved.